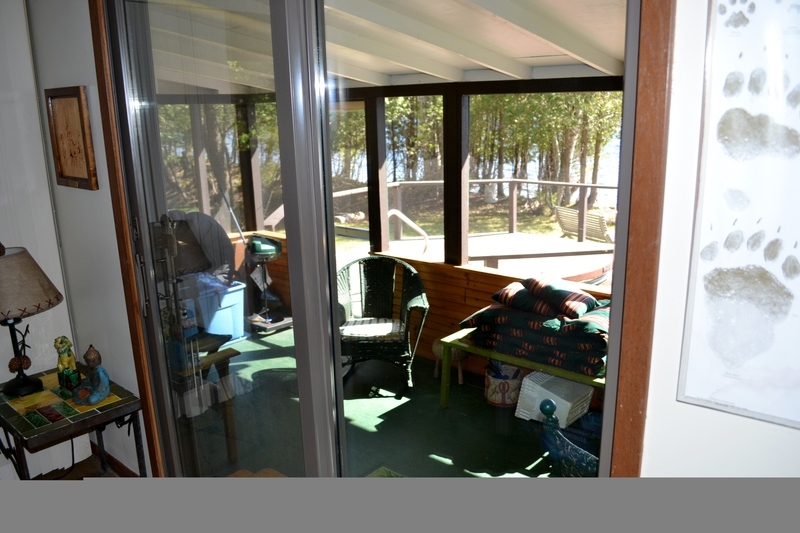 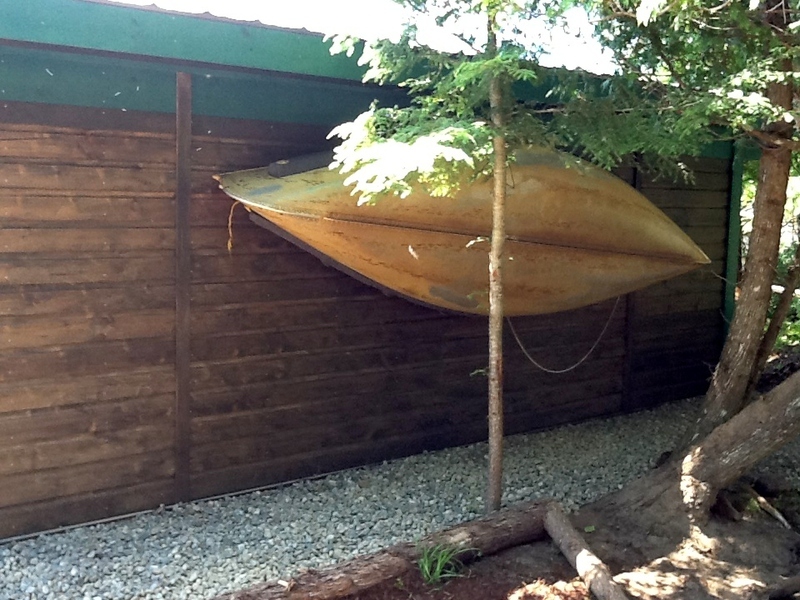 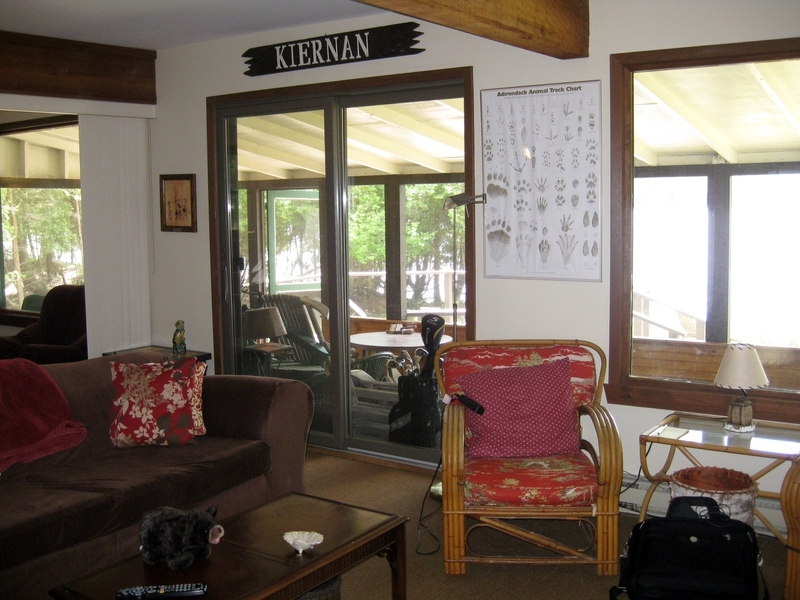 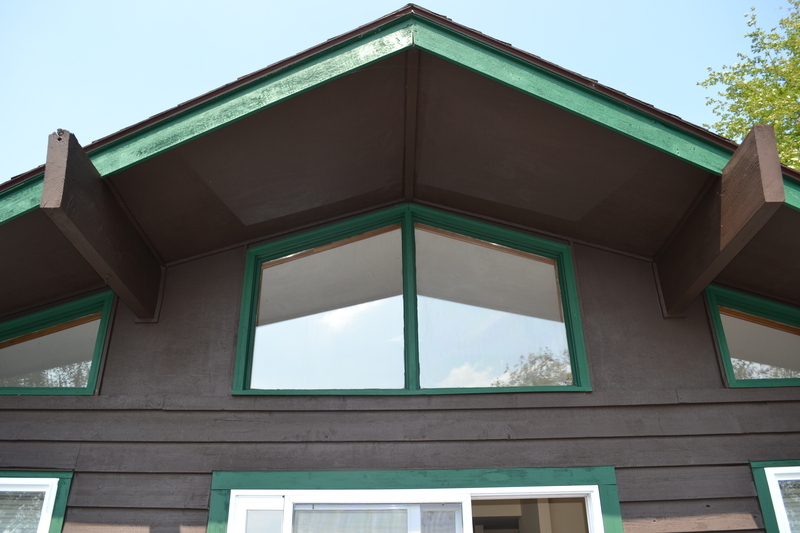 Camp Sylvan Shores 3 bedroom, 2 bath home with great views on beautiful Kiwassa Lake Great spot with expansive view and sandy beach on Kiwassa Lake. 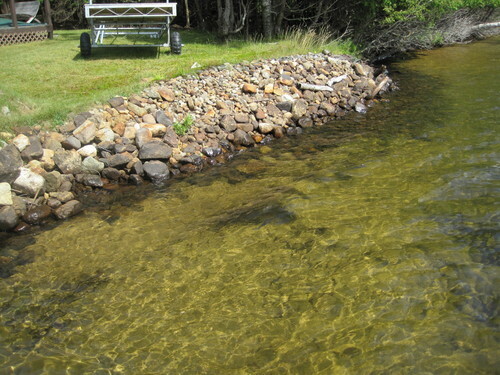 Bring you own motor or car top boats. Launch is just around the corner. 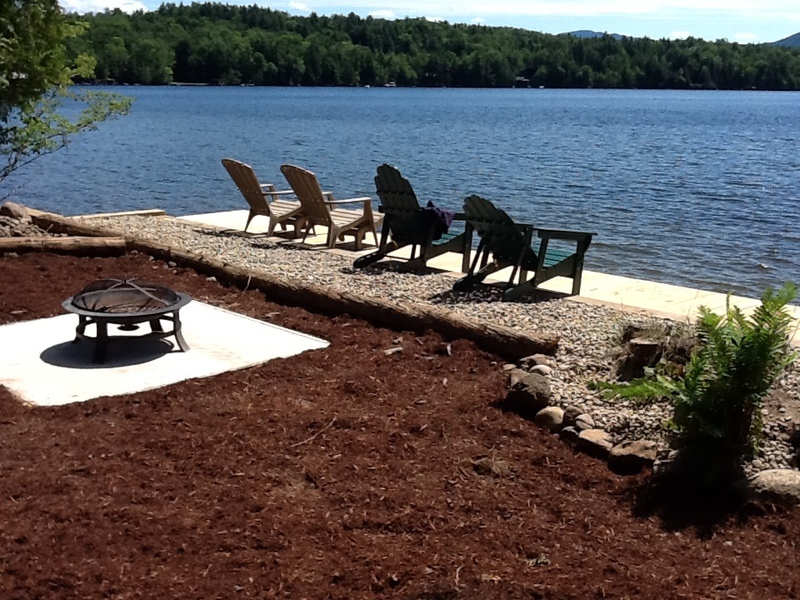 Enjoy the 32 mile chain of lakes and peaceful sunsets on Kiwassa Lake. 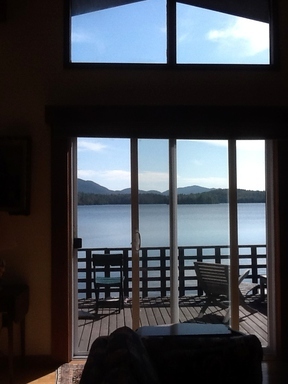 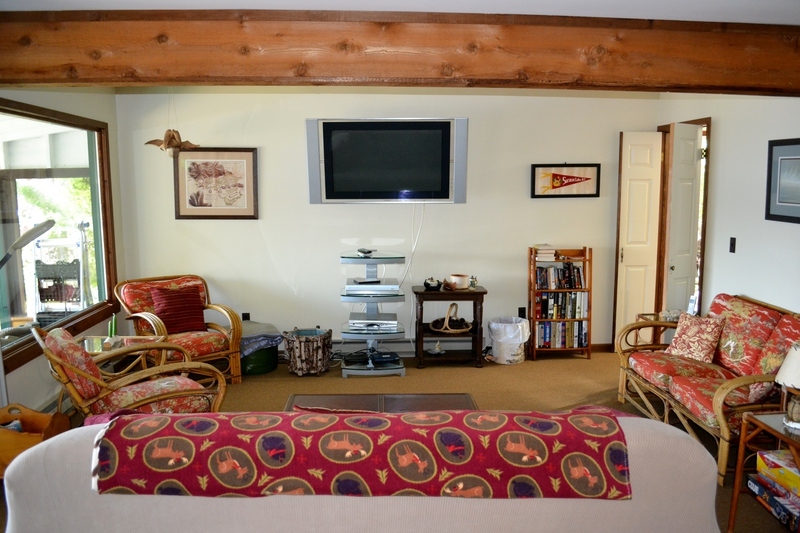 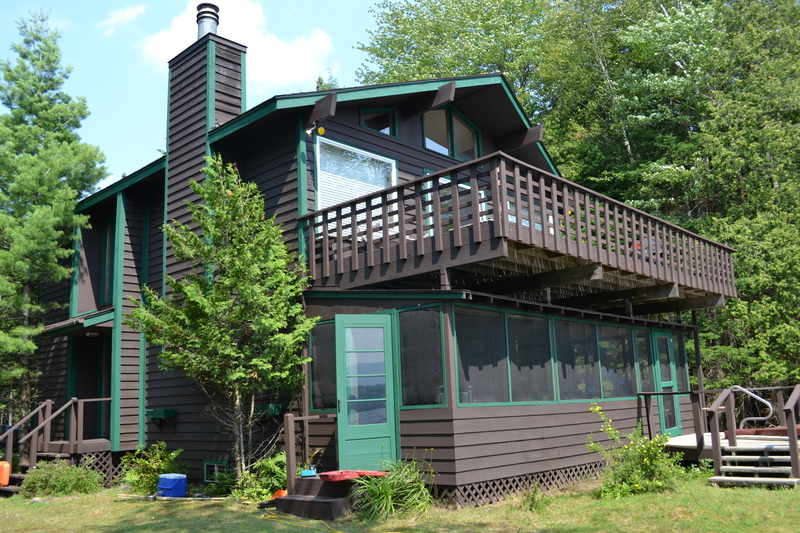 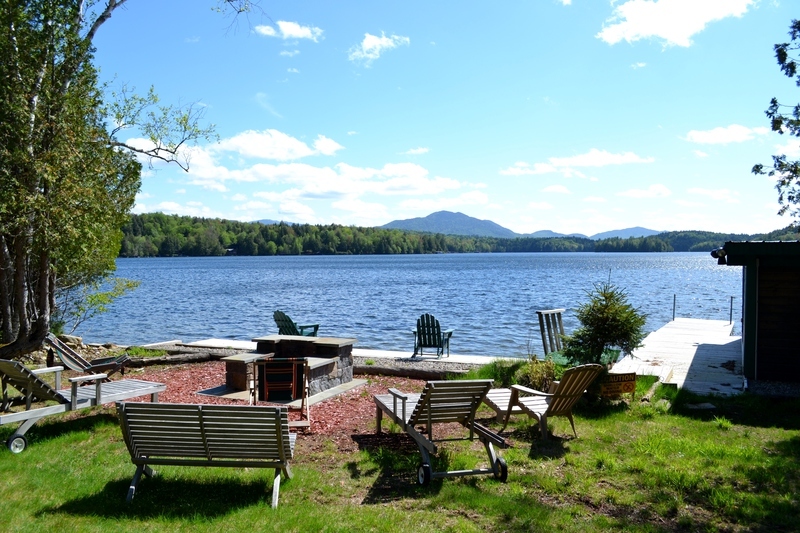 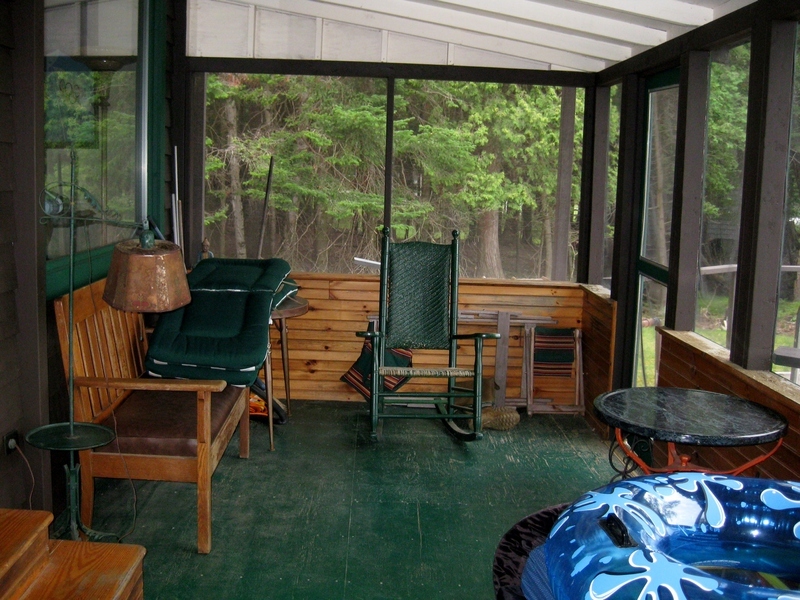 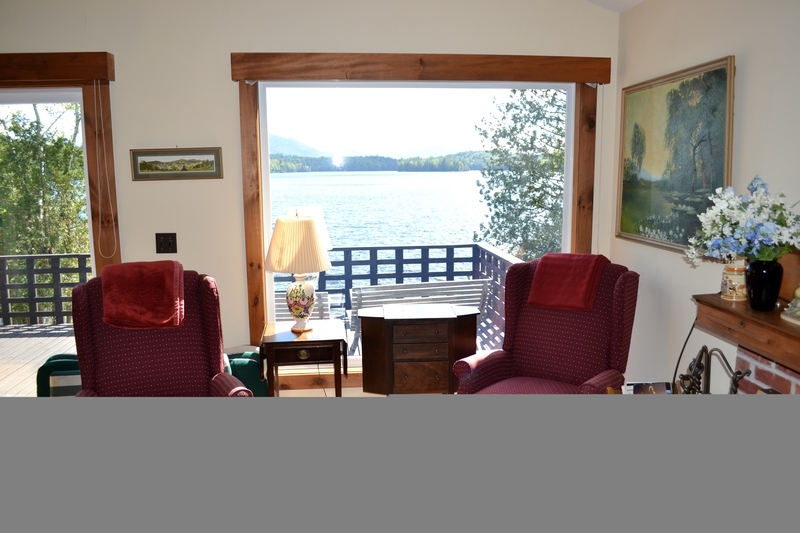 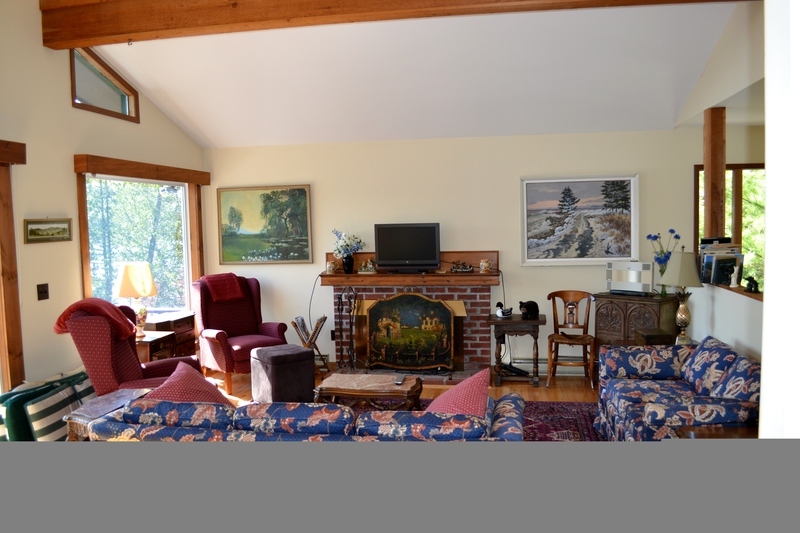 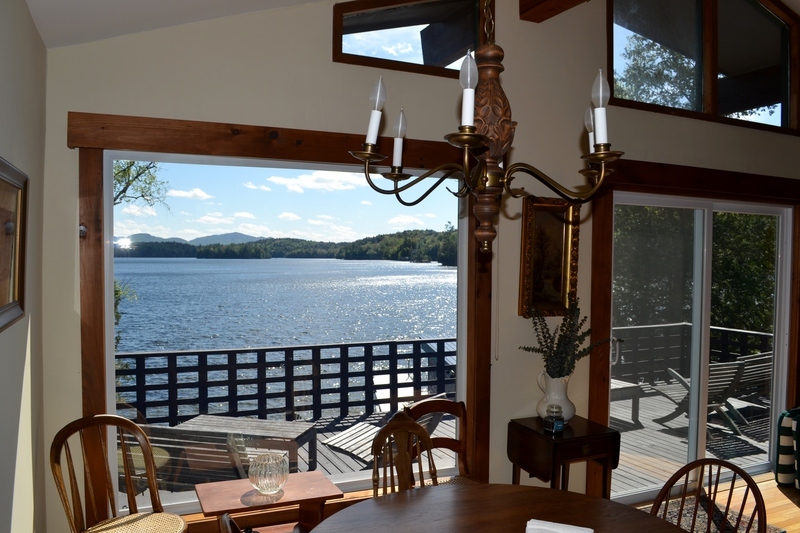 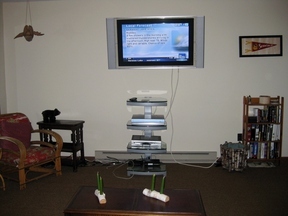 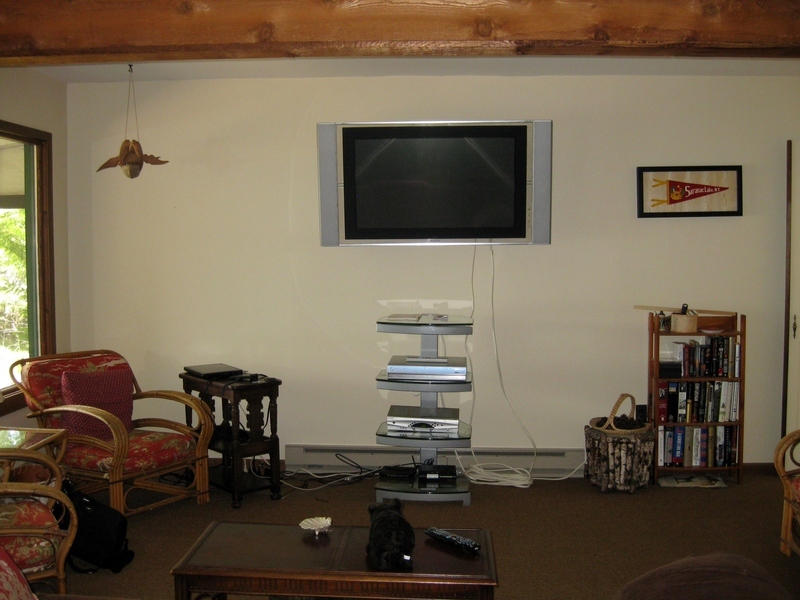 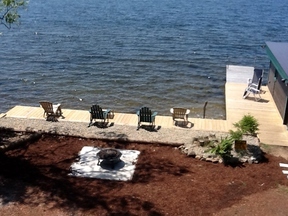 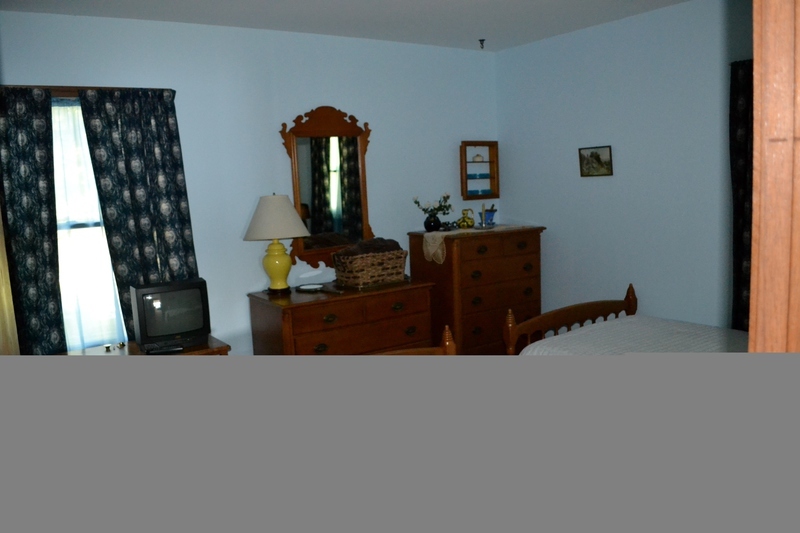 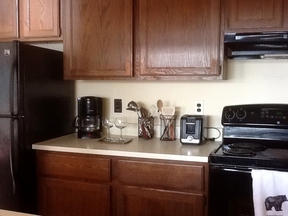 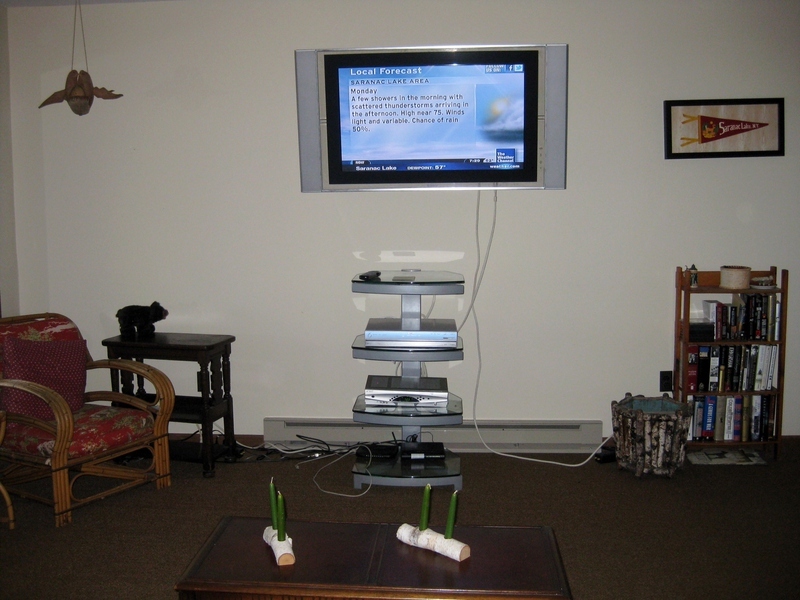 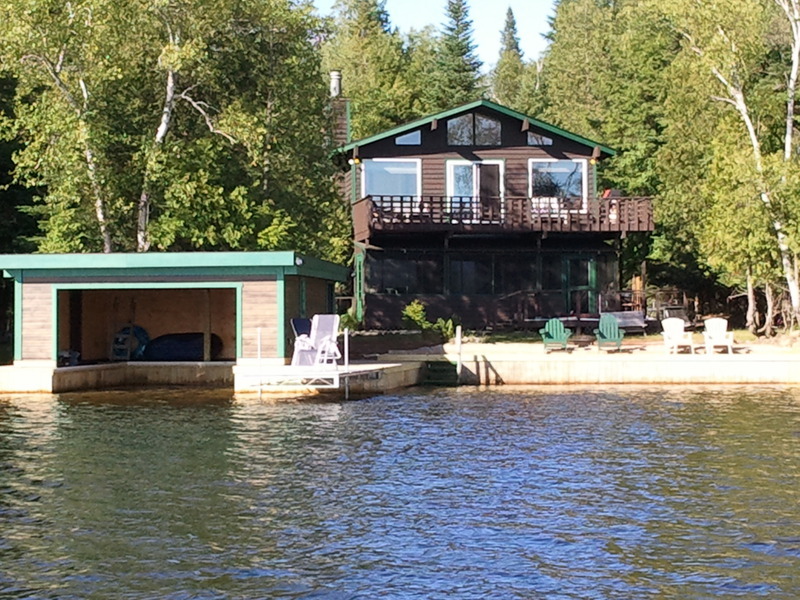 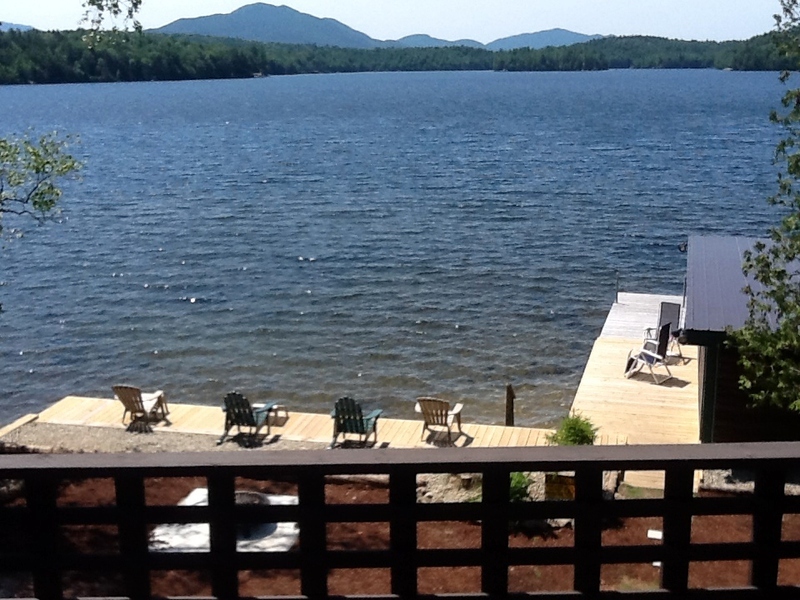 Just minutes to Lake Placid and 3 miles into Saranac Lake and all restaurants and shops! 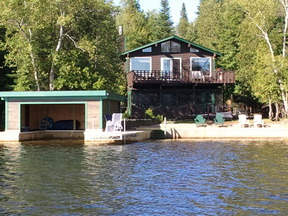 Off Season Rate: 5/1-6/16: $2000 per week. 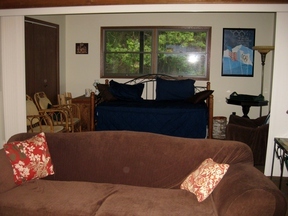 ; 9/8-9/29: $2000 per week.